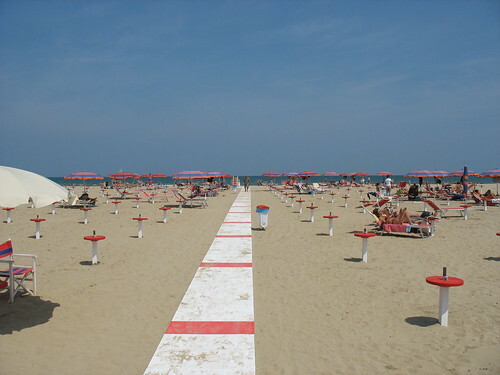 Italy Sea will take you in the most beautiful seaside resorts of Italy. 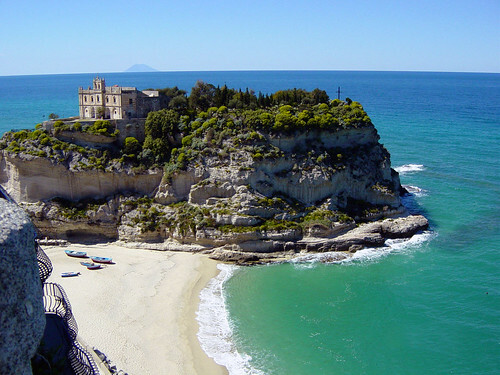 A dream destinations selection where to spend your holidays at the seaside in Italy. 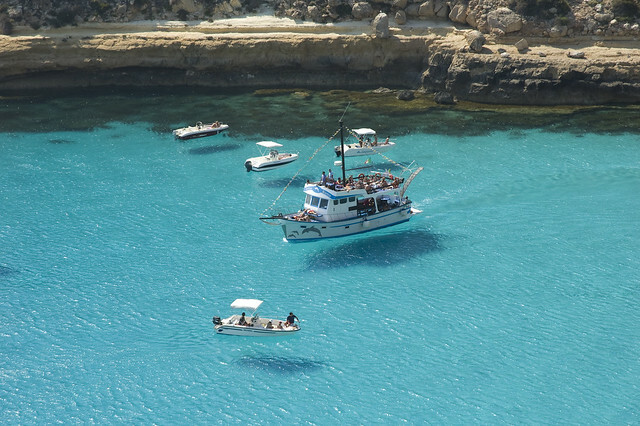 The Italian sea, a simple and funny way to discover all the beauties of our peninsula. 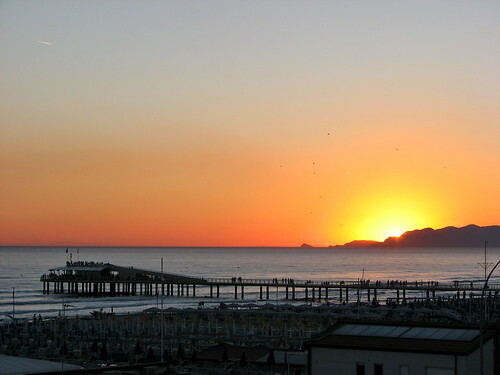 The large variety of seascapes allows you to choose the sea holiday concept that suits you best. You can find a wide range of accomodation options: hotels, farm holidays, camping sites, bed & breakfast. All of them have specific characteristics but in the same time aim at one goal: offering unforgettable seaside holidays. 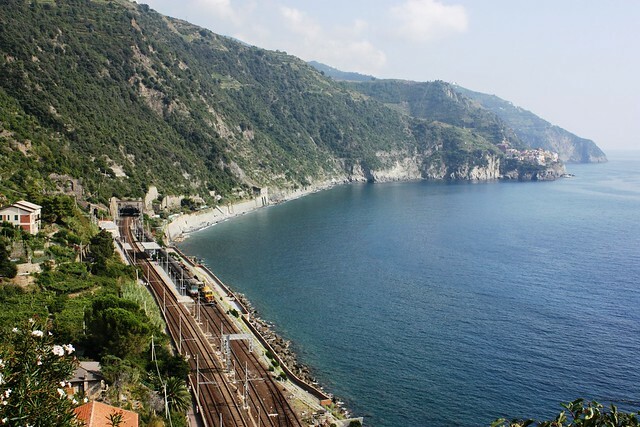 Italy is the country of the sun and sea, picturesque little islands, sunny beaches, unforgettable sunsets, spectacular seacliffs, exclusive bays, crystal clear seawater and romantic inlets. The Italian sea is a synonym of all this. Holidays with family or friends to discover an ancient sea, ploughed by experienced sailors, an unbelievable heritage. 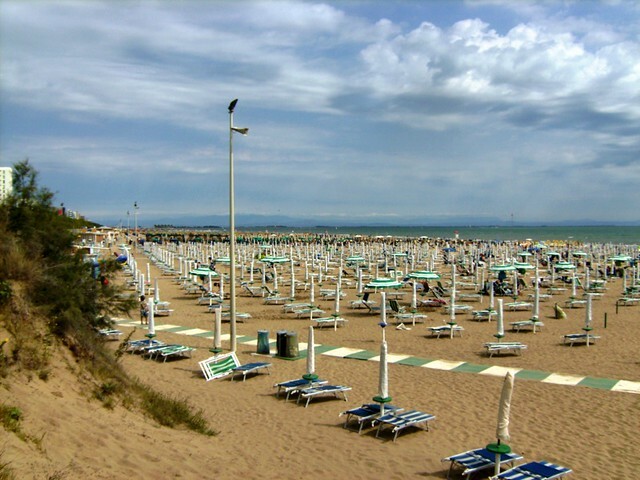 Italy Sea intends to be an useful tool for tourists interested in visiting the Italian coast.